Samantha Winters prefers her life to be safe and secure, and rightly so. She lost her father in a skiing accident a few years ago and has been fearful ever since. Then she fell in love with Nick Chastain, who is a brilliant professor of fisheries and wildlife studies at Oregon State University but also an adrenaline junkie. For spring break, Nick plans a kayaking trip on the rapids in Colorado. His thrill-seeking ways don’t sit well with Samantha, and after one argument too many—and a host of harsh words exchanged— the couple of six months end their relationship. Once she cooled down a few weeks later, Samantha emailed an apology to Nick. He never replied. Two years later, Samantha moves to Thunder Creek, Idaho, to care for her grandmother. She is shocked when Nick walks into Gran’s hospital room and even more shocked to learn he no longer teaches at the university. As Samantha and Nick get to know one another again, Samantha decides she should use her time in Thunder Creek to evaluate her life . . . and her fears. Could Nick have changed so much in just a matter of years, or will the call for adventure lure him back to his dangerous ways? Is love worth the risk of heartbreak all over again? 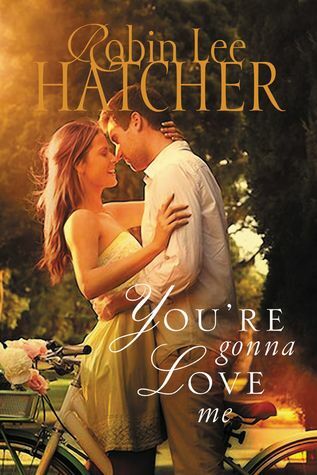 This is not the greatest book I have ever read, but it was a sweet love story just the same. I was fun to return to Thunder Creek and catch up with a few characters we previously met, and to get to know Sam and Nick as well. The description of this book is basically the background information for the story. The book picks up with Nick already in Thunder Creek and Samantha arriving soon after. As soon as they speak to each other for the first time it is obvious sparks are flying and their relationship is going to pick back up. But each character has healing to do in their heart and with God. It was sweet to see God perform that needed healing and calm their fears so they could pursue the relationship He had for them. Both Nick and Sam grew in God and with each other during their summer together in Thunder Creek and I wanted them to end up together so badly. I thought this was a sweet read. It is the sequel to You'll Think of Me, but can still be read as a stand-alone very easily. 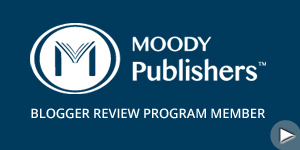 A great addition to your reading list. Join Brave Girls Faith, Hope, Glory, Gracie, and Honor as they discover how much they are loved and they learn what it means to live godly lives in their homes, schools, and communities. 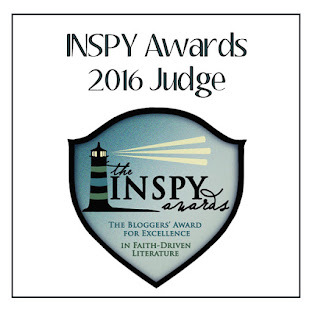 Faith, Hope, Glory, Gracie, and Honor are five regular girls with regular lives. They have frustrating siblings and friends who fight sometimes, even though they love each other a lot. They have strong subjects in school, but they have struggles too. They love Jesus, and sometimes they have questions about Him. They’re just like you! Brave Girls Confidential is a collection of stories meant to encourage and inspire. Through tales of what it means to be brave, strong, and faithful in everyday life, the Brave Girls show young readers how exciting faith can be. 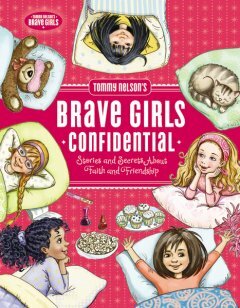 With engaging stories, strengthening scriptures, and takeaway discussion points to encourage meaningful conversations, Tommy Nelson's Brave Girls Confidential has something for every girl who longs to live brave. The great content and beautiful full-color design make Tommy Nelson's Brave Girls Confidentiala wonderful gift for any young girl. We have been fans of the Brave Girls for a while now and am so excited to have this devotion book for my daughter. The Brave Girls bring to life the example of the kind of girl I want my daughter to look up to. My daughter loves having her own devotion book she can read through, and I appreciate the Brave Girls brand for the example they set for young girls. During Garrett Addison's first week on the job as a criminal investigator for the Tennessee Bureau of Investigation, his team is called out to a murder scene of a young girl. She's the third victim in a string of disappearances with one thing in common--a Polaroid photo of each victim left behind at the crime scene. The FBI is pulled into the case to help, and Garrett finds himself working with Special Agent Jordan Lambert, the woman he once loved. When yet another girl dies--number six--Garrett blames himself and believes he doesn't have what it takes to be an agent. What he'll discover is that, while he may be done with the killer, the killer is not done with him--or Jordan. We finally get the conclusion to what has been one of the best series I have ever read! This series began two years ago and I immediately fell in love with Nikki Boyd. With each book, we followed Nikki and her team as they investigated missing girls and more taunts from the Angel Abductor. With each installment, I hoped beyond hope we would finally discover the identity of the killer and learn the truth behind Nikki's sister's disappearance. And with each closing chapter, we were left with another cliff-hanger and more questions to be answered. 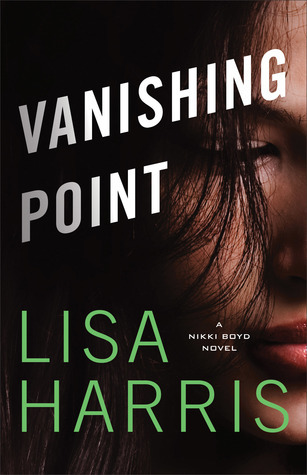 Vanishing Point takes us back to when it all began. When the TBI and the FBI first realized they had a serial killer on their hands, and they began their journey to stop the man responsible for the death of so many girls. We get to witness the moment Sarah Boyd goes missing and the events that led to Nikki joining the police academy. We get to follow the team through the highlights of the past ten years and see the effects of the unsolved case in their lives. But finally, we learn the identity of the Angel Abductor. We learn what really happened to Sarah Boyd. Of course, it doesn't come without challenges and broken hearts, but I can place this last book on my shelf knowing these characters are okay. If you haven't read this series I suggest you start at the beginning. You can read this book as a stand-alone but you will enjoy it so much more if you start from book one.